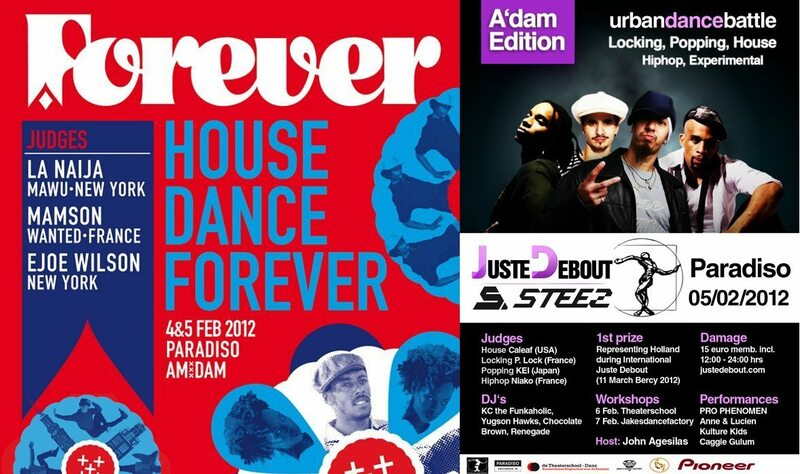 Openends Productions & Global Nomads Productions present MAMSON an interview taken during House Dance Forever in February 2012. Mamson’s Vision about dance in general and specifically House Dance. 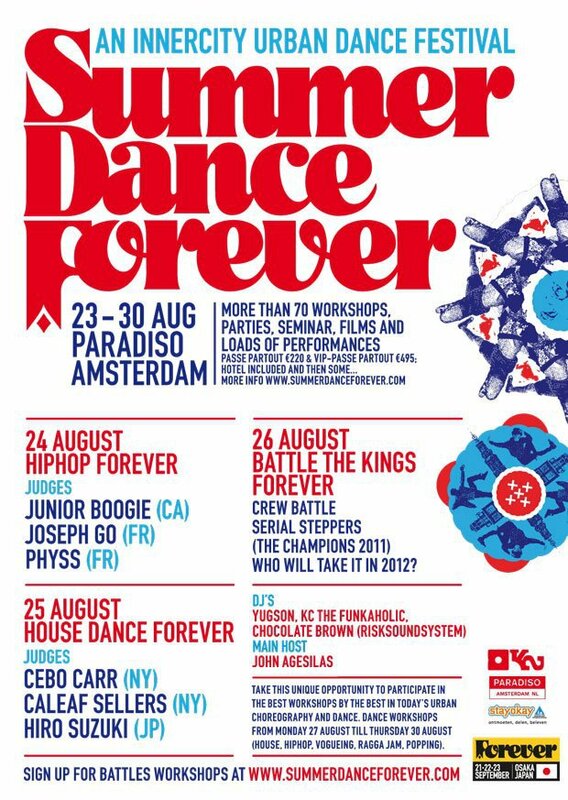 Dj’s: Kees Funkaholic Heus, Arthur Malanda aka Chocolate brown, Dj Yugson Hawks, Kevie Kev aka Renegade, Kerri Kaoz Chandler. 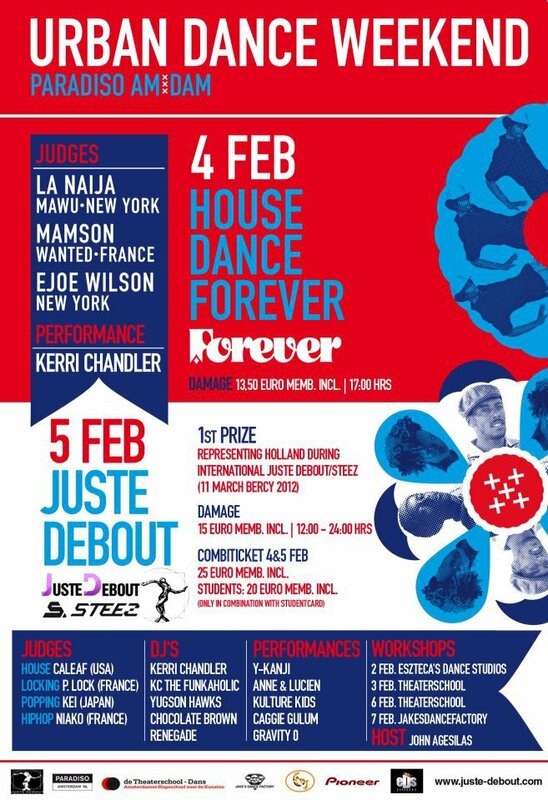 Ejoe Wilson, Mamé Mamson Diarra, Linda LaNaija, Caleaf Sellers, Lamarre Niako Mickael, Kei, P-Lock!!! 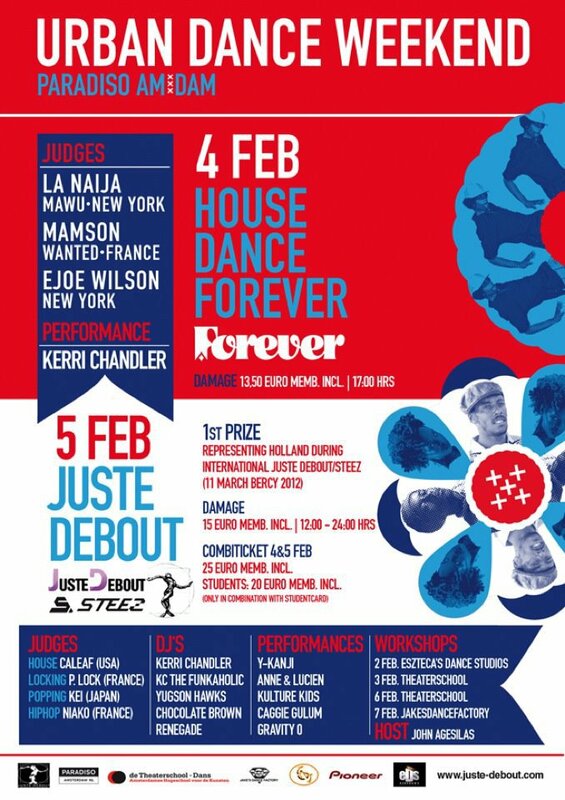 World Street Dance Festival Hits Holland On Feb. 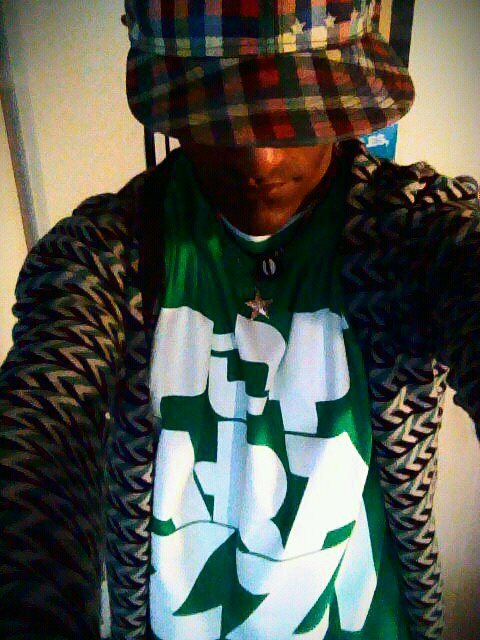 The 5th!! THIS YOU DON’T WANNA MISSOUT ON!! 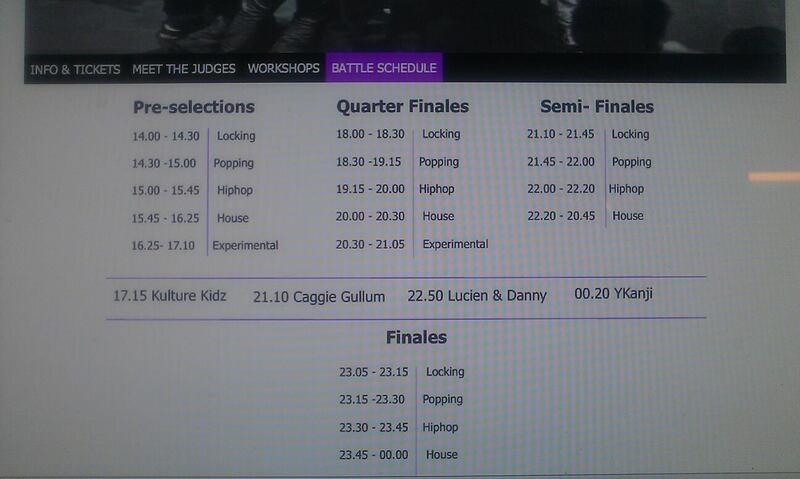 JusteDebout NL Preselection 2012 Battles & Showcases Schedule Holland ready??! !